Warm Welcome by Orcas at Saturna! 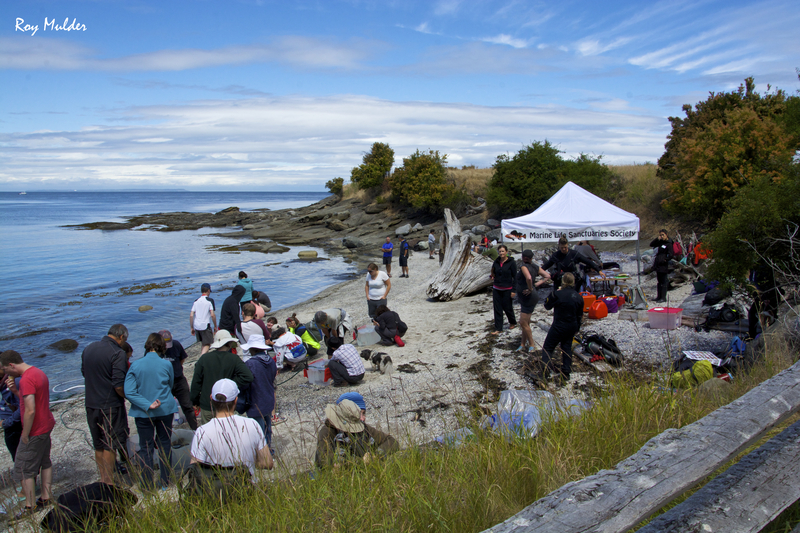 On Saturday July 19, 2014 MLSS held our 2nd consecutive Beach Interpretation Program (BIP) at East Point beach on Saturna Island, in collaboration with Parks Canada and the SIMRES. The event was a huge success and gave members from the local community a chance to come out and see some of the marine life at their local beaches. A team of divers collected marine life from underwater and brought them to tanks onshore with biologists. Thank you to the RBC Blue Water Project for their previous grant money to support this program and to all of our wonderful volunteers who helped out both underwater and onshore! Previous Post 8th Annual Beach Interpretation at Bowen Island a blast!